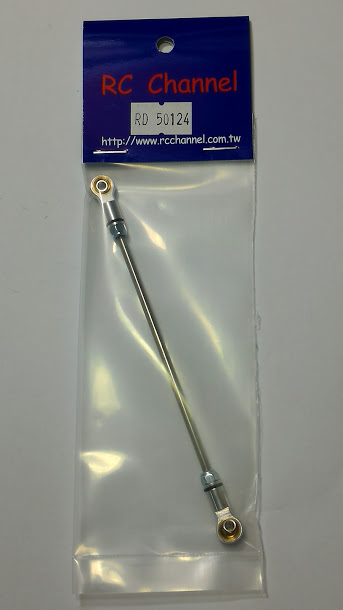 RC Channel part number: WA61905. 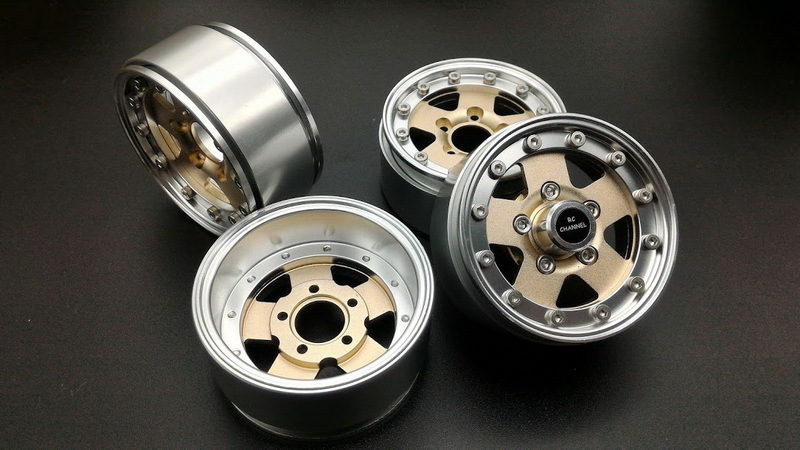 This rim is standard dimensions as TAMIYA original rim. 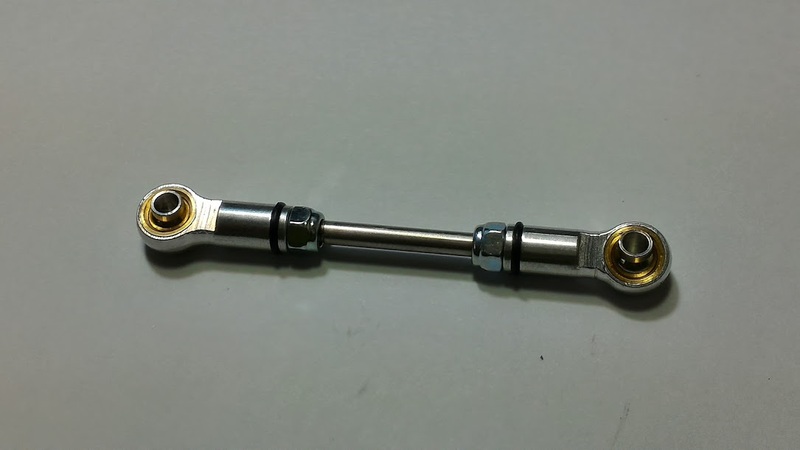 This set is fit almost brand original axle use 2mm shaft mount 12mm hex. 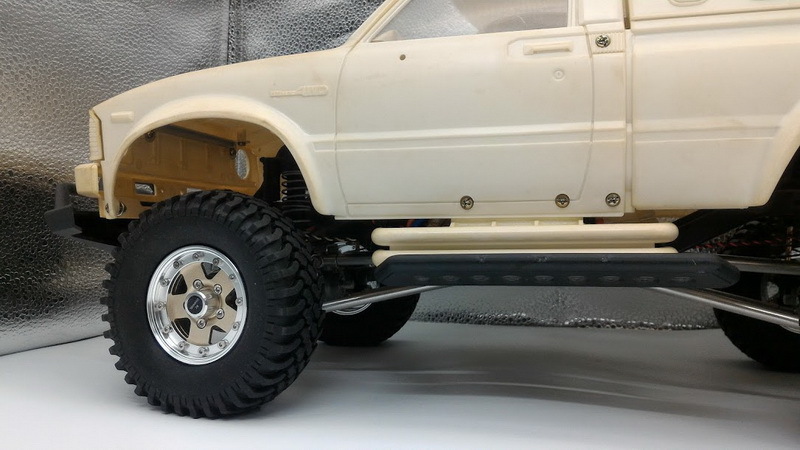 If you want fit on RC Channel metal axle. Scale Wheel cover with RC Channel logo. 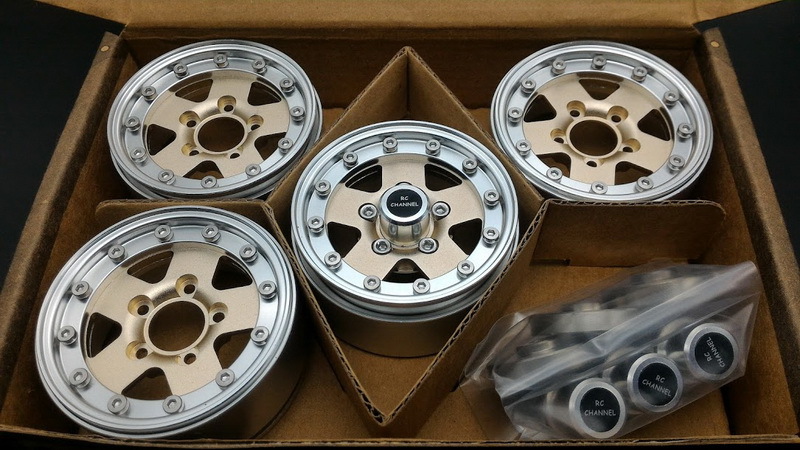 4 x Beadlock Aluminum wheel with tire ring. 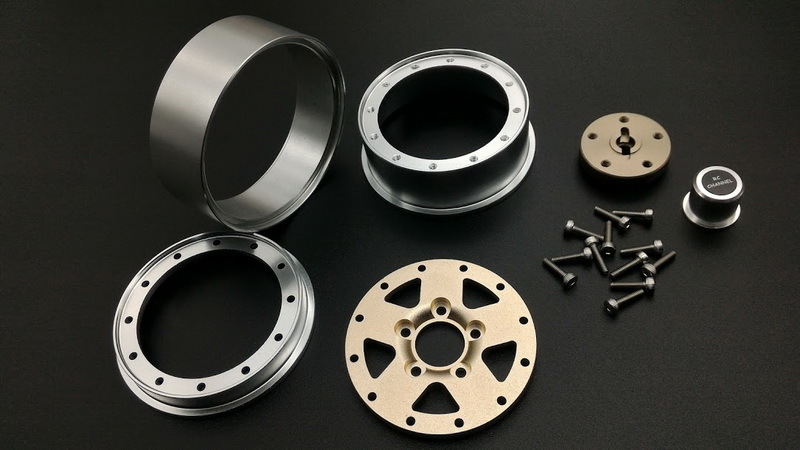 4 x Aluminum wheel cap with RC Channel logo. 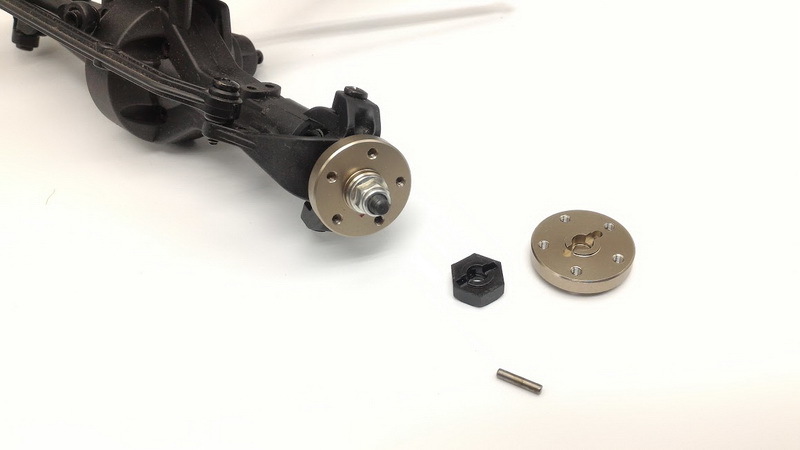 Use the general 2mm shaft fit on drive shaft. Fit almost 1.9" size tires. 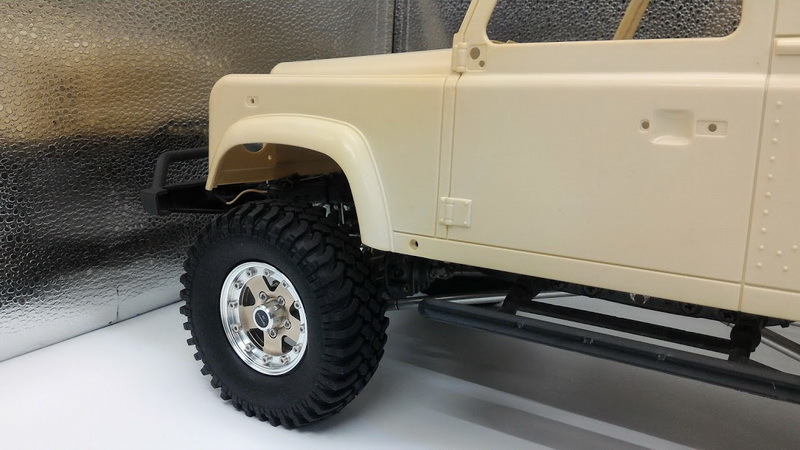 This is standard offset as original TAMIYA 1.9" rim. If you also want buy extra one for spare. Please tell me. Due to many different methods to design Tires and Wheels, we have no control over other manufacturers products. So we can only tell you that RC Channel Tires and Wheels work together and TAMIYA original Tires also good work with RC Channel Wheels. In some cases our Wheels and Tires will work with other brand Wheels and Tires, but we can not guarantee the outcome.